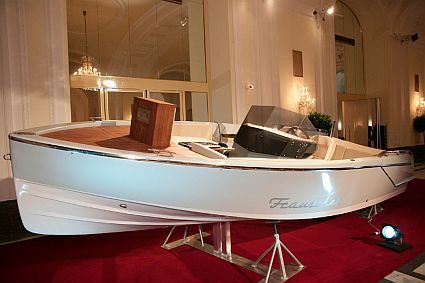 The 23-foot boat has a computer with a 15-inch monitor, keyboard and bluetooth mouse. 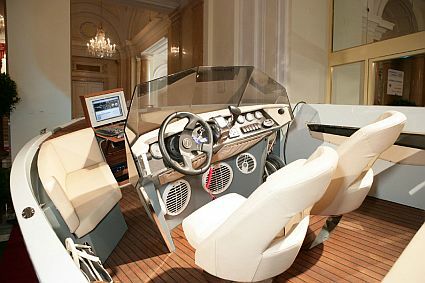 It can hit speeds of up to 55 miles per hour and has luxury finishes. The Lido sells for $126,000 which is higher than similar boats of its size.